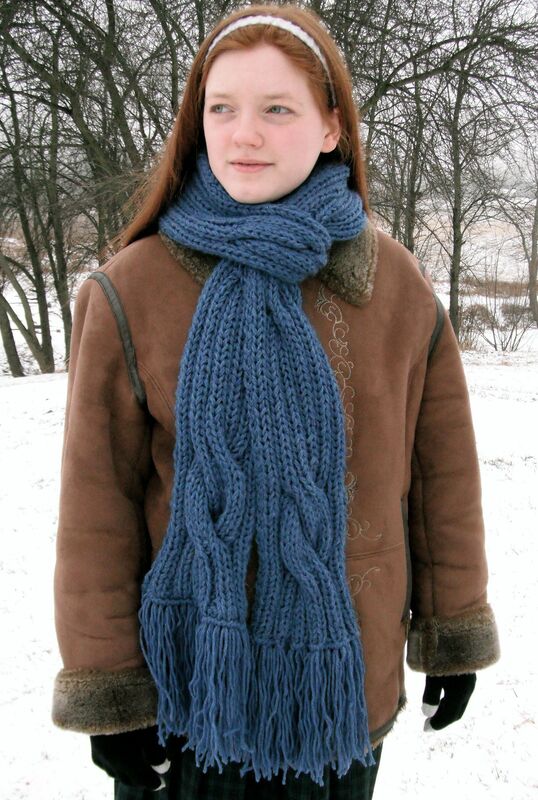 Sizes Included: 5" x 74"
Winding River Ribbed Scarf adds a new dimension to the traditional ribbed scarf. 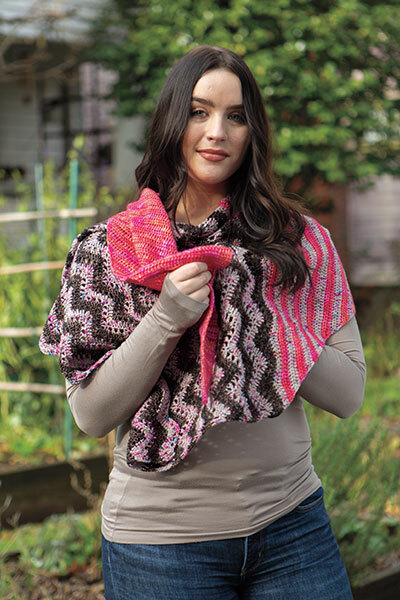 With just two simple cable twists, you can turn a plain ribbed scarf into something extra special. 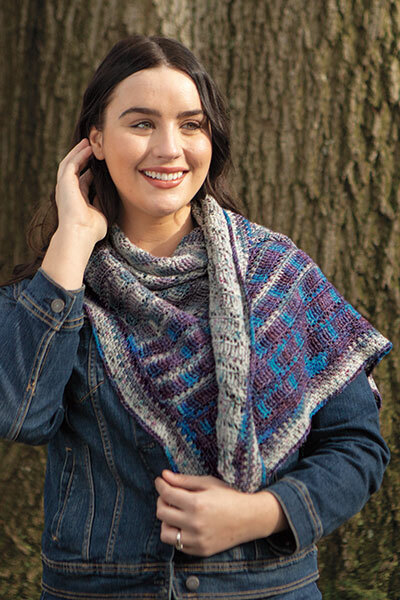 Knit with two strands of yarn on large needles, and great for both men and women, its a quick, easy knit youre sure to enjoy.